The price of this product extracted from the cane is very low internationally, according to Marcelo Fraija Sauma, general manager of one of the mills, UNAGRO, and he said it would not be a surprise if it continue to fall. 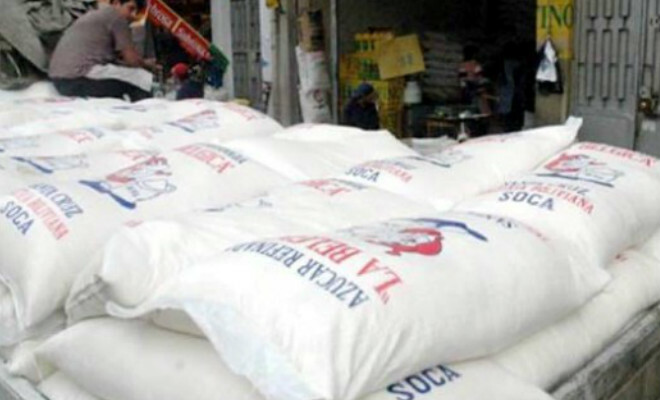 UNAGRO general manager said that with the exception of Brazil, where large amounts of sugar are produced, neighboring countries such as Chile, Argentina and Peru have higher prices than those of the country. With this scenario and, after the experiences of 2010 with the sugar smuggling, Fraija said Bolivia intensified the sales control of the product to eliminate speculation and smuggling.